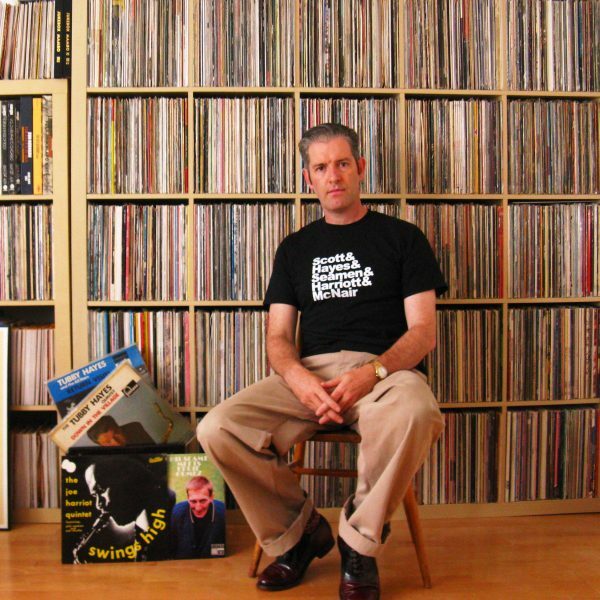 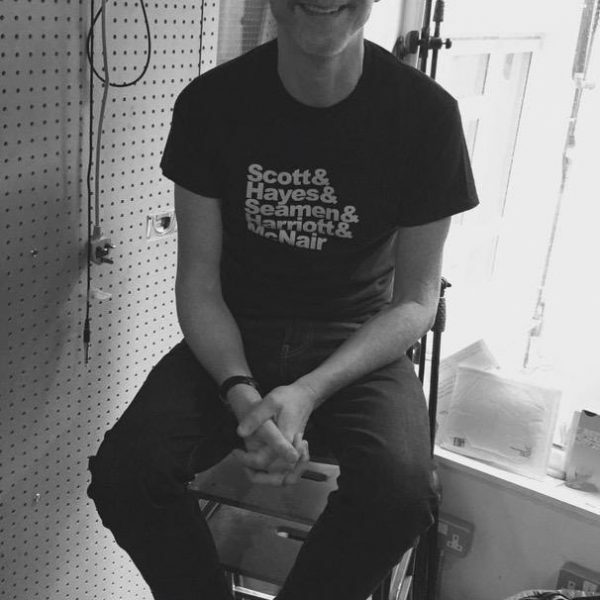 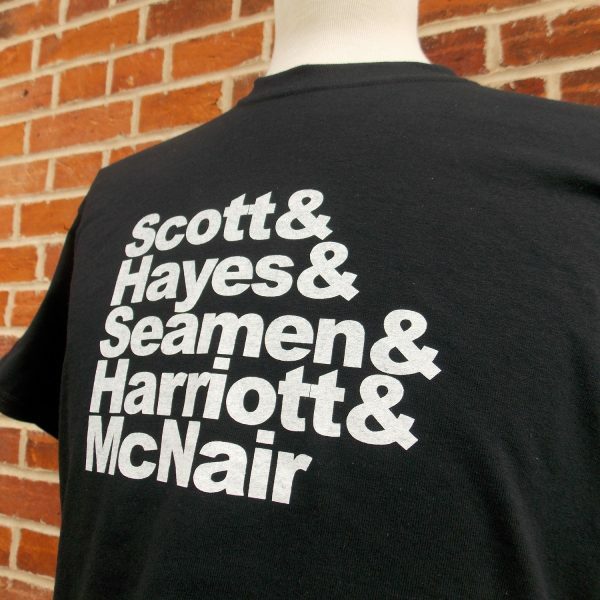 Tubby Hayes pops his head up again on our take of a Brit jazz tribute tee! 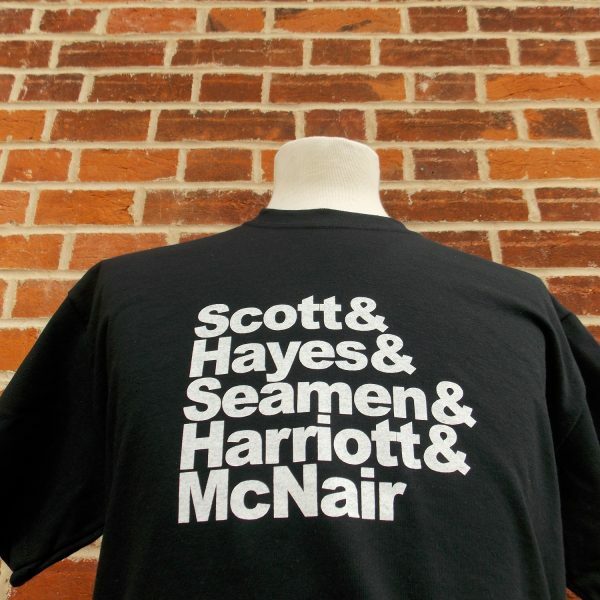 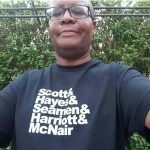 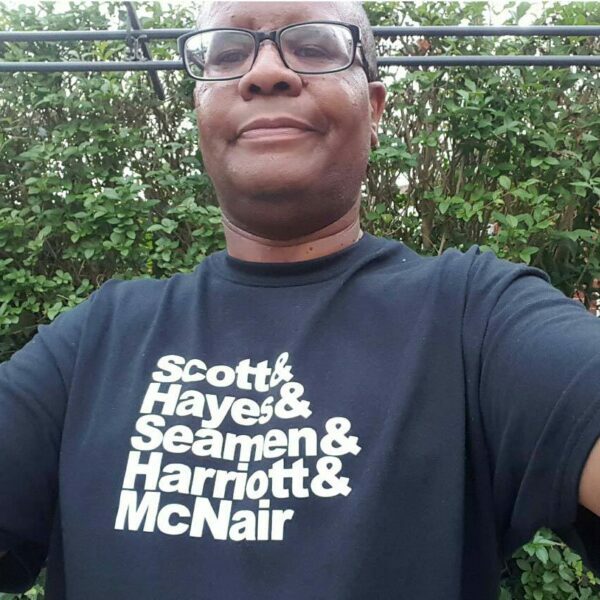 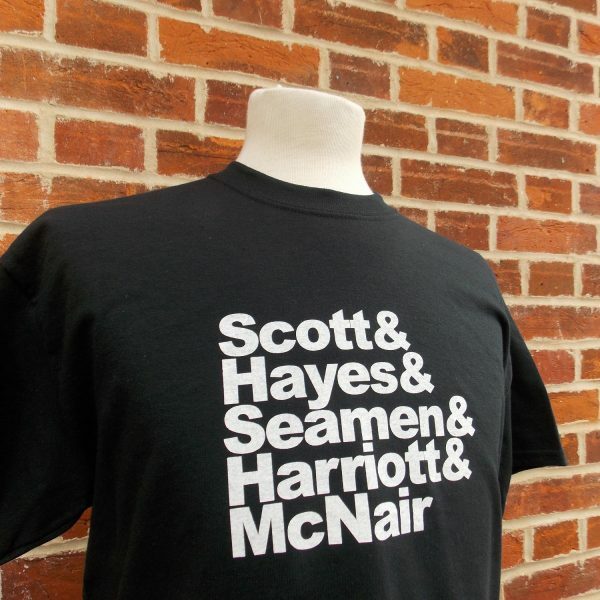 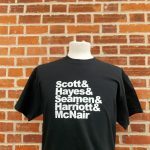 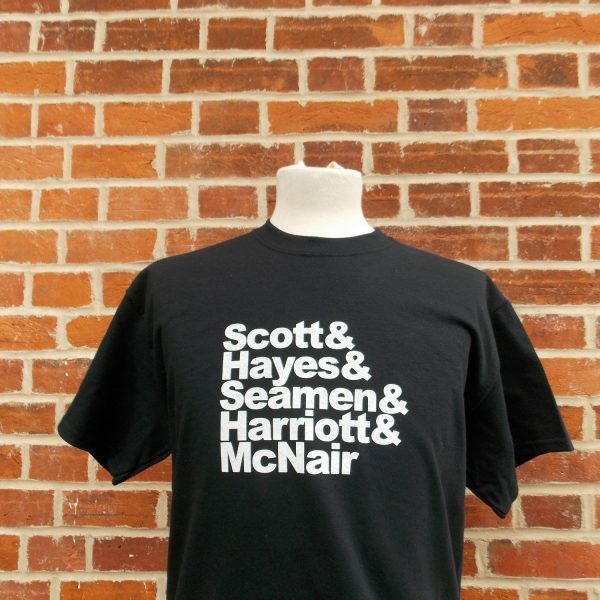 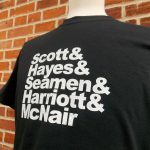 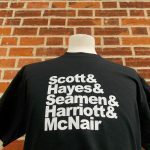 We also have Ronnie Scott, Phil Seamen, Joe Harriott and Harold McNair! 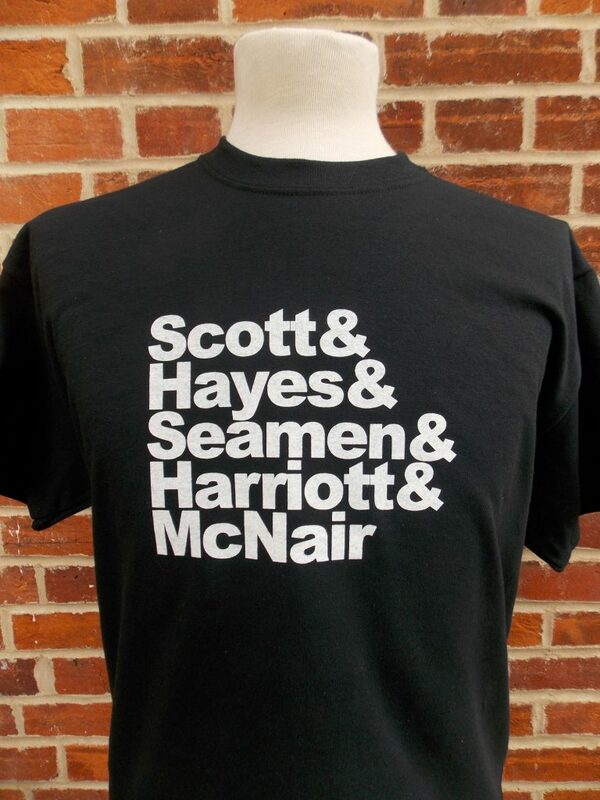 We thought it was about time these guys got mentioned in dispatches (sp)? 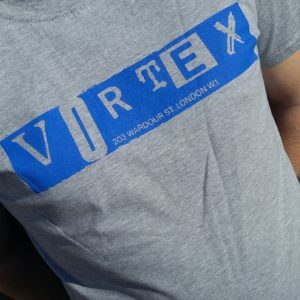 Nice 200gsm t-shirt, lovely font, and screen printed. 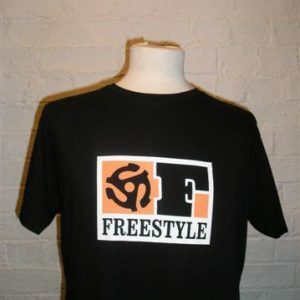 Ltd edition as always in the colour combo. 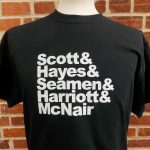 Prominent in the 50’s/60’s/70’s these guys made a massive contribution to the jazz scene, and played on many recordings. 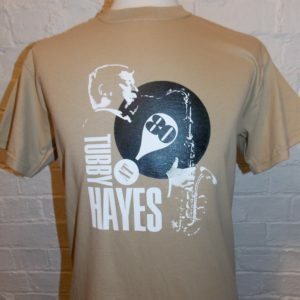 Look out for the dvd Tubby Hayes – A Man in a Hurry for more on our hero! 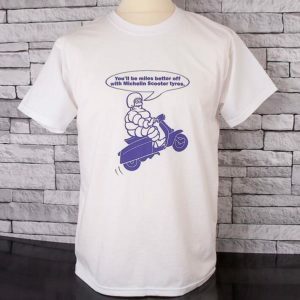 Colourful characters too, make the wolf of wall street look like the lamb of Louiseanna! 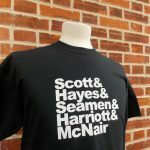 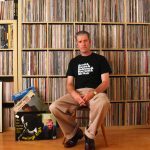 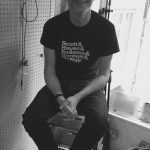 Categories: GCT's, T-Shirts.Tags: British jazz t-shirt, jazz t-shirt, mod t-shirt, modern jazz t-shirt, retro jazz t-shirt, vintage t-shirt.